This story was produced and published in partnership with KQED, an NPR affiliate in California. 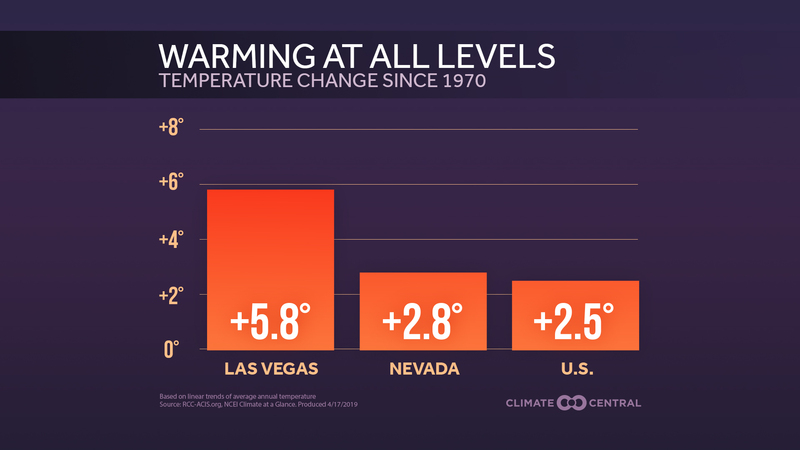 It’s part of “Breathing Fire,” a series of research reports and journalism features by Climate Central. The work has received support from the Bill Lane Center for the American West at Stanford University. Read the report. MADERA COUNTY, Calif. — After 30 minutes of gardening, Donna Fisher’s eyes are burning. One is swollen shut. 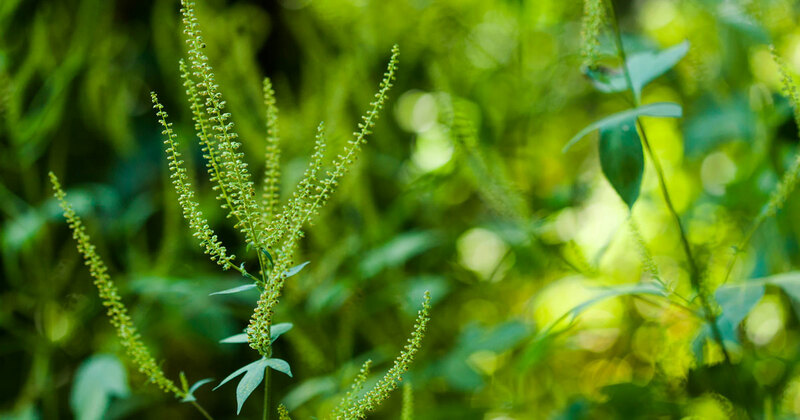 Since retiring to the forested foothills of the Sierra Nevada mountain range 20 years ago, the 74-year-old has cultivated a garden large enough to feed her and her husband well into the winter. For the past two years, smoke from wildfires has reduced the time she can spend tending to her vegetables before her asthma and bronchitis are triggered. 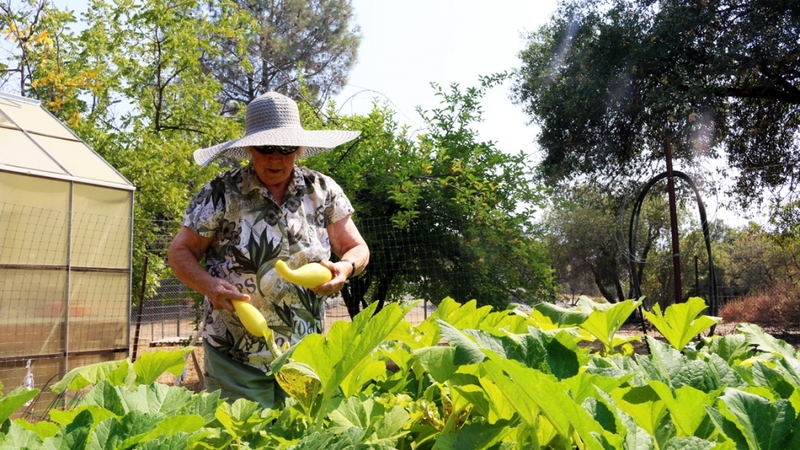 Retired nurse Donna Fisher harvests squash from her garden in the Sierra Nevada foothills. 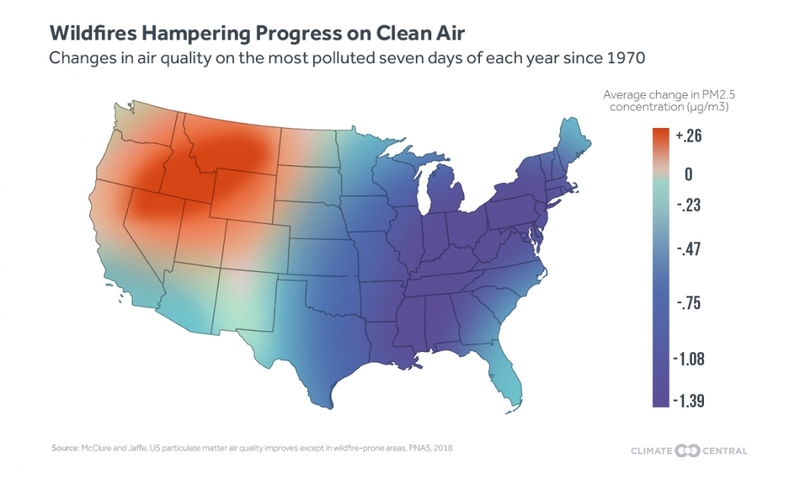 Smoke from wildfires is undermining decades of gains made in reducing air pollution from exhaust pipes and power plants. The number of days each year that wildfires sully the air is increasing in parts of the West, with worse expected as temperatures continue to rise. Someone exposed to smoke for a few weeks can feel health impacts long afterward, said Loretta Mickley, an atmospheric chemist at Harvard University who studies the relationship between particles in smoke and health. In the longer term, exposure to the pollution is associated with earlier deaths. Fisher’s home is surrounded by forests that are naturally prone to burn, putting her at the front lines of smoke waves. Forty miles downhill, smoke pours from fires burning around California into the Central Valley — a farming region where 6.5 million residents, many of them poor and working outdoors, endure some of the country’s most polluted air. 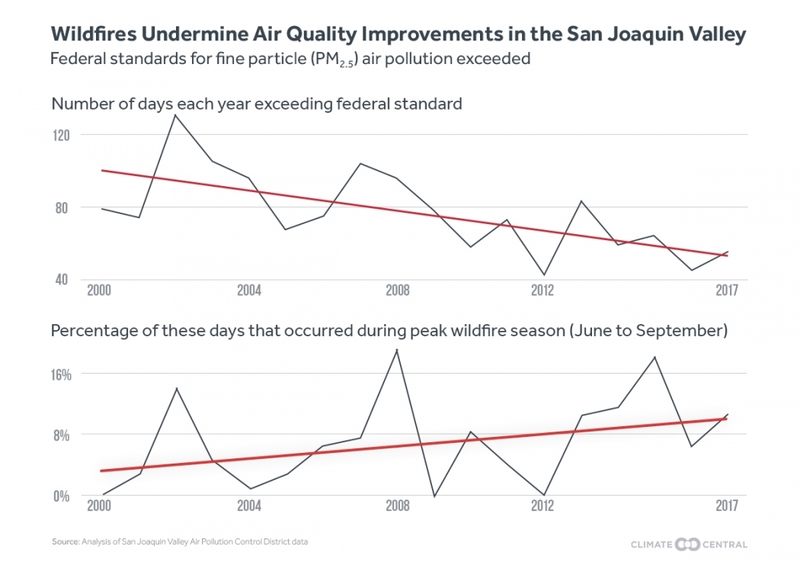 These particles don’t just affect people living close to burning wildfires. In the weeks after the Carr Fire broke out nearly 350 miles north of Fresno, Buddiga said there was an uptick in patients visiting his clinic —particularly children. Smoke from Western wildfires in early August reached far as Louisiana and New York. 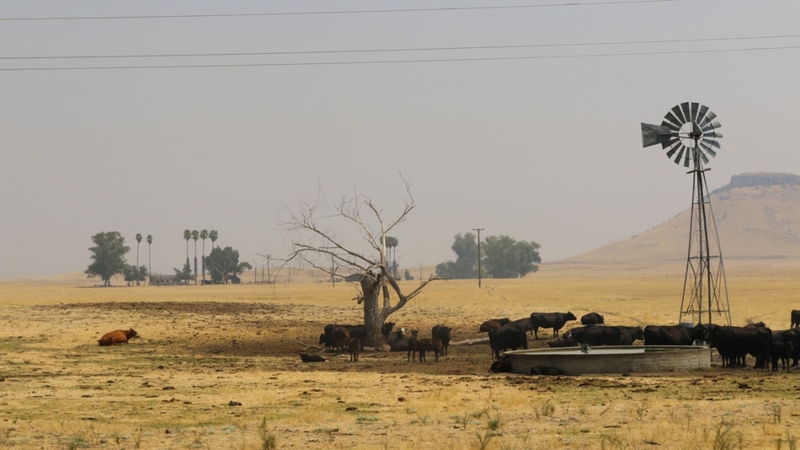 Cows graze in Fresno, Calif., amid smoke from the Ferguson fire and other blazes burning throughout the state. 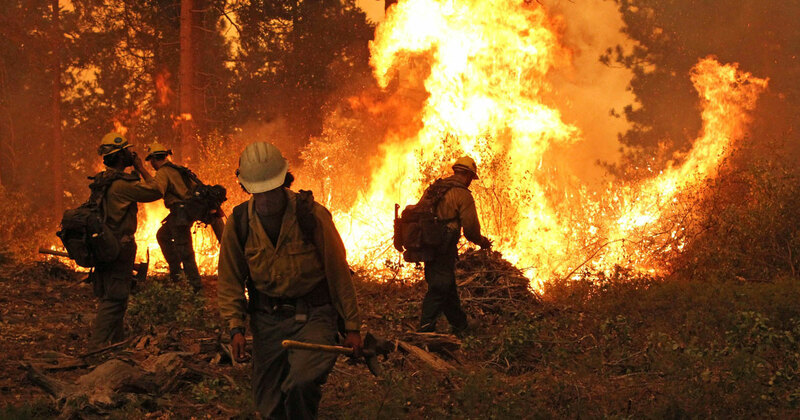 Since a series of forest fires burned three million acres of in Montana, Idaho and Washington in 1910, strategies for managing fires have generally favored extinguishing them as quickly as possible. In recent years, the federal government has been working with local and state agencies to boost prescribed burns, where officials set and manage low-level fires that consume shrubs, small trees and leaf litter. The efforts have been limited by funding shortfalls. And nearby residents and local agencies sometimes oppose prescribed burns, worried about smoke pollution and risks that the fires will get out of control. Car washer and detailer Danny Espinoza wipes the windows of a car in Fresno, Calif. Smoke and sun affect him when he works outside in the summer. Worried about effects from climate change, Ramnisien bought an electric car and had solar panels installed at home to reduce his climate pollution. Without aggressive steps from governments to systematically reduce pollution and boost prescribed burns, though, his efforts alone will do little to protect Central Valley residents.